The Bean Bag that i got it was so super duper awesome that my son n wife love it . Please measure before buying. 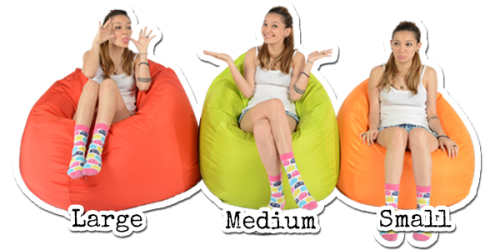 Bean bags are not returnable and if the size isn’t right, you are stuck with it. Staff who called me was professional and friendly. 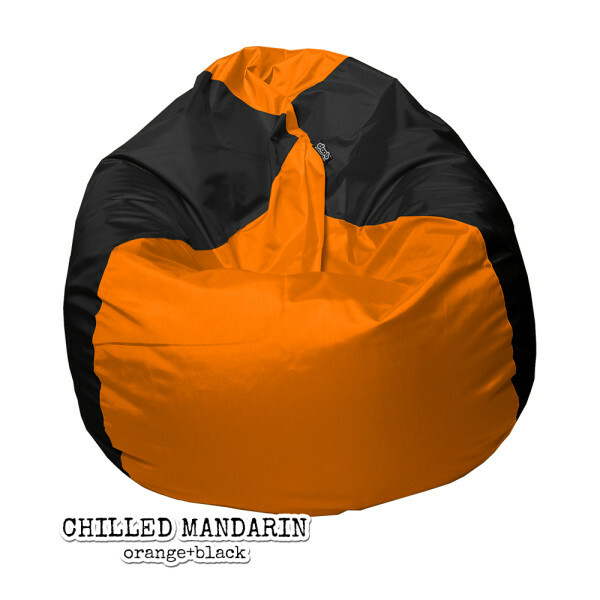 Bean Bags were delivered properly and neatly packed and easy to handle. I will highly recommend your esteemed organisation to my friends, relatives and colleagues.